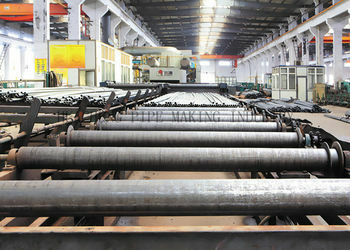 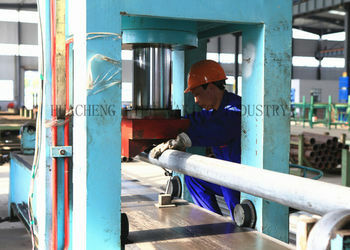 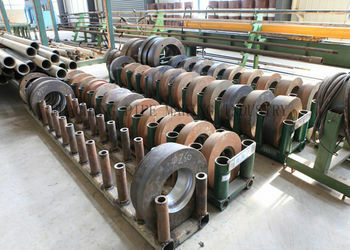 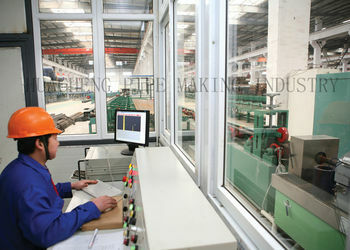 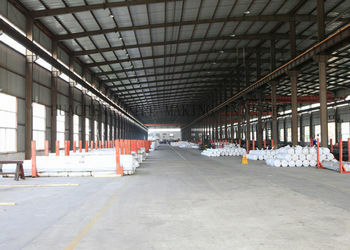 We manufacture kinds of high-quality steel pipe and tube since 1997. 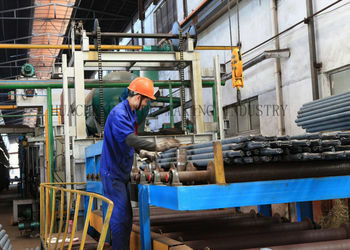 Firstly, we are a leading enterprise that seamlessly integrates research, production, sale, and supply chain of steel tubes and pipes. 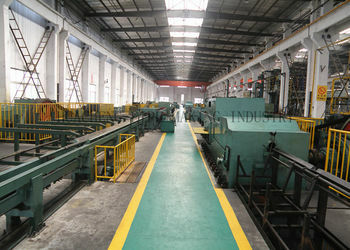 This comprehensive system enables us to provide competitive price, efficient supply, fast delivery and satisfactory after-sale service to customers wholeheartedly in domestic and worldwide market. 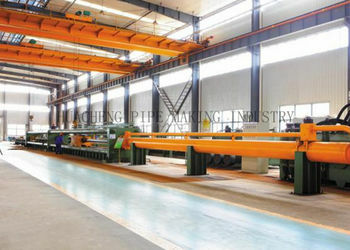 Secondly, We are constantly renewing our facilities, innovating our technologies, and enhancing our production scales to improve our competing capabilities as well as our services. 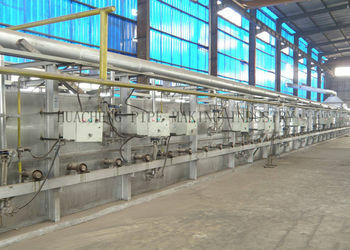 Meanwhile we are the only one in China who owns the unique large scale Anaerobic Light LOI Furnace which is GERMAN-MADE. 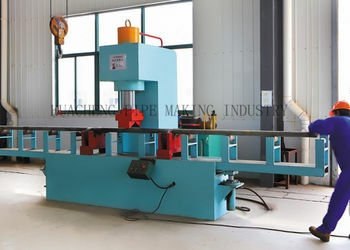 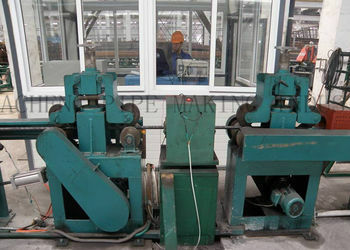 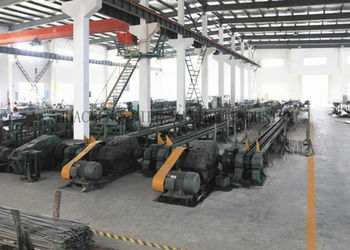 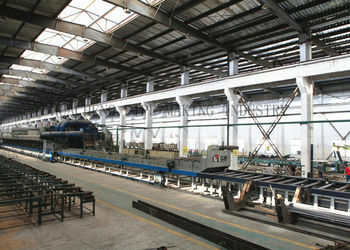 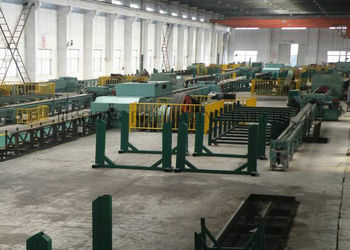 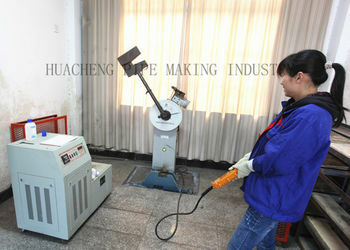 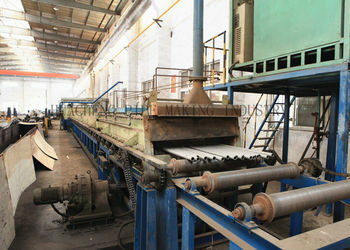 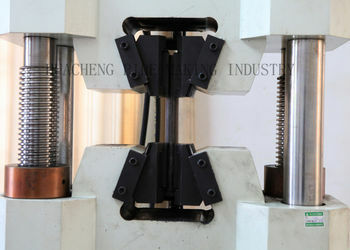 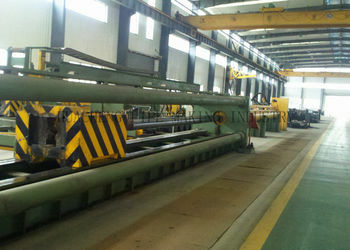 Bar material shear machine, Fixed Press Machine, Two roller mill pierce, Gas furnace, Slope hearth furnace, Cold-drawn machine, Straightener, Air hammer, Destressing and annealing, normal(anneal)furnace, Ink jet printer, metal round saw, Metal strand saw machine tool, Hydraulic punch machine, roller, Protection air anneal, Press used extrude, Machine tool, Planer, Rocker drill press, Standing lift milling machine, Anneal Gas furnace, Sleeping material cutter ,Two roller mill pierce group, Light anneal furnace, LOI furnace, etc. 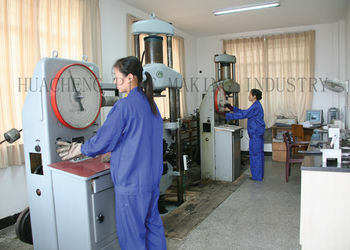 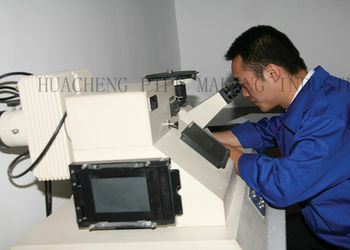 Thirdly, our new testing labs are equipped with kinds of advanced testing equipments.We warrant that all the tubes and pipes we supply are properly tested and qualified before shipping. 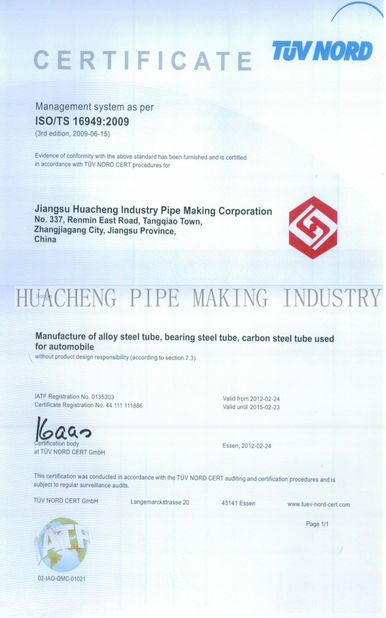 Jiangsu Huacheng Pipe Making Corporation is the tope tube manufacturer in China with years of experience, top quality, best prices and perfect services. 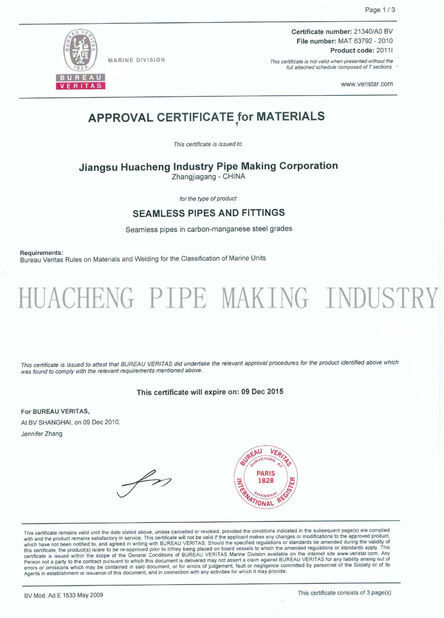 We also focusing on R&D, manufacture and marketing of the new and potential tube and pipe products for different fields around the world.